One of our favorite vacations we have taken was in December 2012 when we went to the Land of Oz – AUSTRALIA. To coin the phrase ‘Down Under’, Australia is a perfect location for anyone in the northern hemisphere that wants to head south in the winter and celebrate Christmas and/or New Year in the sun. Gorgeous weather, pristine beaches and plenty of fun attractions are all available in this amazing country. 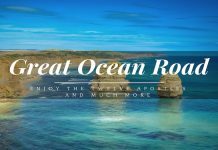 Our sole experience of Australia up until now is of course limited as we only spent 10 days here, but just in this short time period we were able to see the best (and of course on some occasions worst!) of what the Aussies have to offer. What is so amazing about Australia that you probably don’t realize until you get there is the vast size of this nation. We were located for the most part on the Eastern coast in Brisbane and then moved a little further down the coast to Gold Coast. Our day trip to Sydney was our only real adventure away from that part of the country and in reality, this was not really exploring much more as it is about 500 miles south of Brisbane/Gold Coast. So what is it about Australia that attracts so many people? From our experience it is certainly not the cost because it can be very expensive especially if you are staying in the heart of a city. However, the old phrase ‘you get what you pay for’ is for the most part true with Australia. Everything just seems to be of a ‘higher class’ and standard. I am certainly not suggesting that the Aussies think they are better, though their brash swagger and vocal approach in life sometimes has to be taken with a pinch of salt and the realization that is just how they are. You can see the amount of money the Australian government and local governments have spent on infrastructure, attractions and natural beauty. The Aussies want their country to look good to tourists and locals alike, and they do a wonderful job at this. Staying in Brisbane at the Sofitel Downtown near Central Station, we were in the perfect location to get out and explore the heart of this city. 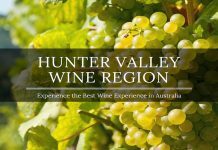 Of course, Brisbane is not stereotypically known as a ‘tourist spot’ in comparison to Sydney or even Melbourne but there is plenty to do here. Our excursions included a trip to the Lone Pine Koala Sanctuary after a trip along the Brisbane River and without doubt this is a must for anyone who visits here. Other key attractions included the Wheel of Brisbane, which although may not be as spectacular as the London Eye in England, is worth the fare to take a 12-14 minute ride to take in the views of the Brisbane skyline. New Year’s Eve in Brisbane was a blast, the fireworks were of course spectacular and our view from the Victoria Bridge was great especially given that we were one of the late arrivals among thousands of onlookers. Possibly my two favorite experiences of Brisbane were the Brisbane Invitational tennis tournament and visiting the GABBA to watch the KFC 20/20 between Brisbane and Melbourne. Sunday at the tennis tournament was such an exciting experience possibly because it was a smaller competition and not as many folks were watching which made it easier to get ‘up close’ with the pros. To cap things off, we saw Rory McIlory (number 1 golfer in the world at the time) chilling out watching his girlfriend, Denmark’s Caroline Wozniacki, practice on the outside courts. Getting our ticket autographed and several great pictures was worth the admission fee alone. Later that week we went to watch the cricket, which for Heather was her first time ever and for me, it was my first time in Australia. It was a hugely entertaining encounter and global stars such as Shane Warne, Brad Hodge, Cameron White and Kemar Roach were all on sight under the floodlights. 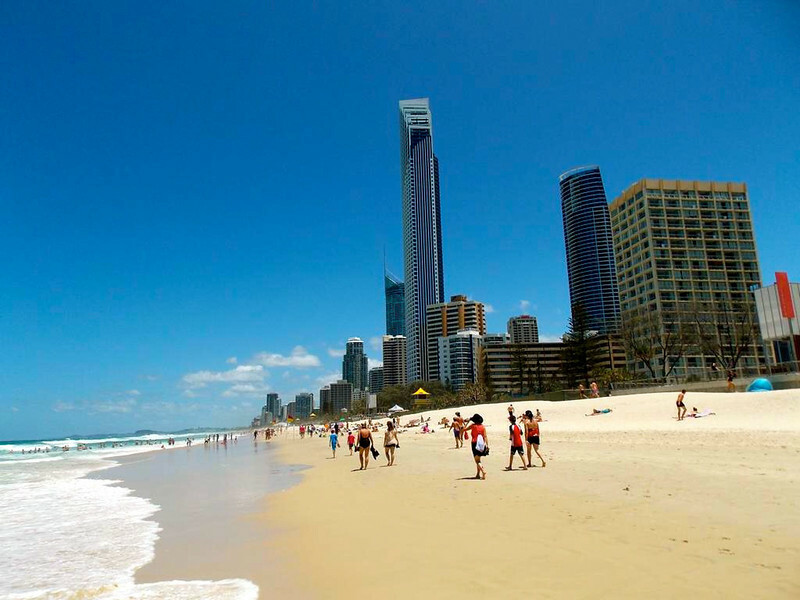 Moving away from Brisbane we headed to Gold Coast, which is home to ‘Surfers Paradise’. I have to admit that we were both a little fearful of exactly what this would be like and feared that the folks there would be young teenagers getting drunk and hitting the waves. We couldn’t have been further from the truth. Yes, the surfers were out taking advantage of the great ocean currents but if surfing was not your thing you could relax and wander around the shops or in the evening stroll along the beachfront and visit the local market. 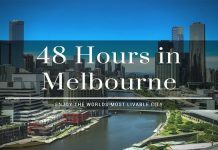 Prior to heading to Australia, we had booked flights to Sydney for a day from Gold Coast and this was a trip we certainly made the most of. 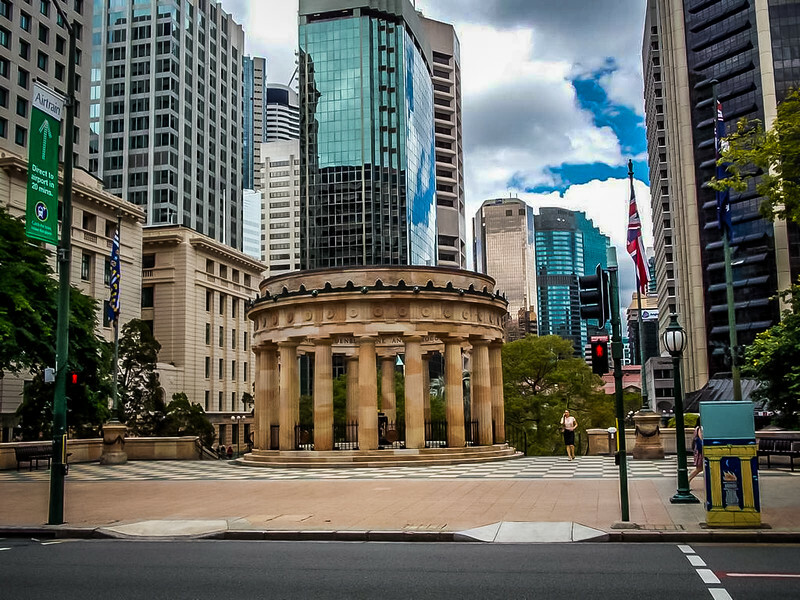 The first thing you notice, or at least we did, when you arrive in the center of Sydney is that there is much more history than the likes of Brisbane. The architecture and infrastructure appear to be much older and steeped with heritage. The city in my mind looks very similar to London in some respects; you get that feeling when you are in Hyde Park (yes, it’s the same name as the infamous park in London) that you are near Westminster with the cathedral nearby. 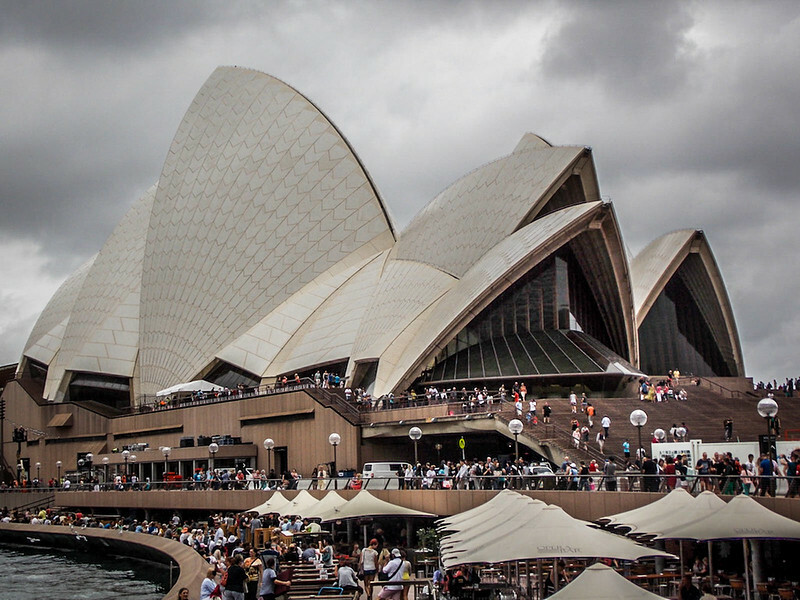 Sydney Opera House and the Harbour Bridge are undoubtedly the most famous landmarks in Sydney, but actually visiting them in person is even more spectacular than Internet images make out. The design of these architectural marvels is astonishing. awesome post! and thanks for the shout out! so excited you guys will be participating in the challenge as well! 🙂 i’ve always wanted to go to australia, and am really hoping this dream will come true one day! We are looking forward to taking part in the challenge! Unfortunately it appears we missed the ‘official’ deadline to enter on the A to Z Challenge website but we will still participate with everyone and hopefully meet some new folks along the way! We read your post here on ATV’s (http://www.apassionandapassport.com/2013/04/a-is-for-atv-my-new-preferred-method-of.html) and really enjoyed it! Australia really is gorgeous! I think I was even more impressed when we finally got there than all our plans and research had suggested. Once you get over the long flight (15 hours from DFW to Brisbane or Sydney) you will have an absolute blast! Ahhhh super photos, again I feel home sick. That photo of downtown Brisbane is gorgeous…so streamlined and sleek…but I can see what you mean about the money being spent on tourism. It, literally, looks polished. I think more historic Sydney would be more my style. Thanks Erin! Brisbane really is more of the modern metropolis type city whereas Sydney as you correctly point out has much more history and this is reflected in the architecture. The Brisbane photo does have some Photoshop work done on so it’s a little misleading in terms of the ‘raw photo’ which was taken of Brisbane. We really enjoyed our time in both cities but whenever we go back, I would suggest Sydney is somewhere I want to explore more of! Love this post guys! I went to Oz about 12 years ago and loved it but was in high school, with a bunch of students and on a whirlwind trip so didn’t get to spend as much time as I wanted in each city. Marina has yet it go and so we are crossing our fingers that we will make it to Oz for New Years 2014 and celebrate the new year in Sydney! 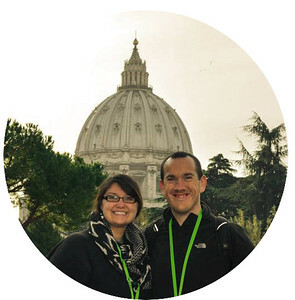 Awesome photos as well, makes us so excited to plan our trip! Cheers Jeff! We both had a blast in Australia and can’t wait to go back. We are thinking about doing a SE Asia/Oceania trip at the end of this year and encompassing Singapore, Australia and New Zealand into the itinerary but that is just a thought right now. I can only take credit for the Brisbane photo (even though there is some editing done on that one and was not a raw shot!) because I am certainly not good enough to capture the surfer in action on the Gold Coast and the weather while we were in Sydney was not really conducive to great pictures! We may be in Oz around the same time at the end of 2014!!! Thanks Ashley! It’s always great to have the plans in the back of your mind, even if they don’t always work out. The problems will start when you don’t have any desire to travel places. Do you plan on trying to get to Australia on your trip to SE Asia? I know I read that you were looking into exploring Samoa which I have to admit would be awesome but we are considering at the end of the year trying to do a trip to SE Asia (Singapore likely) and then on down to Oz and New Zealand. Perfect excuse to head back again Sharon. We just didn’t have the time to head over to Melbourne which we really would have liked to do. In fact, I wish I was there right now to experience the Australian Open. We have already been to Wimbledon and loved it so to be present at the Aussie Open would be awesome. I love the Goldy for so many reasons. It’s one of those destinations that makes you say ‘yes please, I WILL be back…SOON!’. Surprised you think Sydney has so much history, I guess compared to much of Aus it is really old, but by worldwide standards it’s just a toddler in nappies! Brisbane is one my favorite place in Australia. Having pictures with Koalas from Lone Pine Koala Sanctuary was one of my best experience in the city.